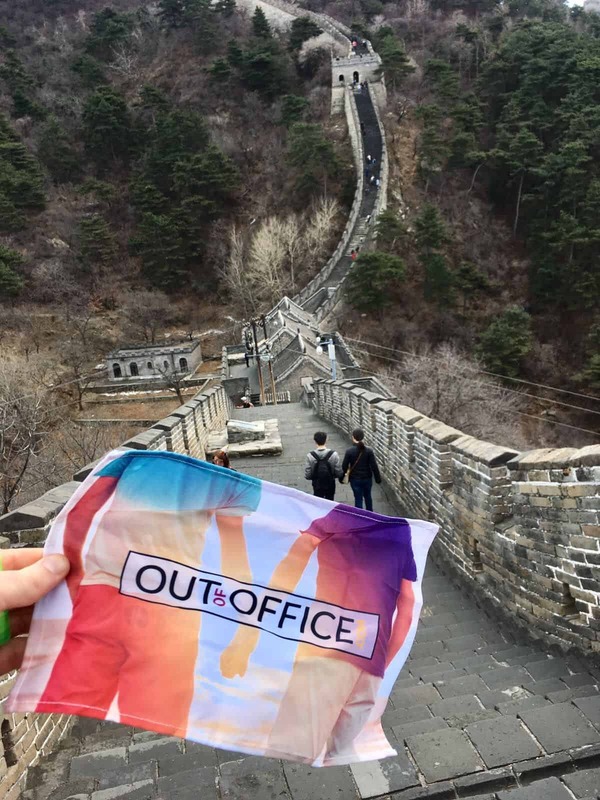 OutOfOffice.com was founded in 2016 and has grown to become the world's largest LGBT travel company thanks to its acquisition of TravelGay.com. For further information about Out Of Office please vist our dedicated page or take a look through our press and media appearances below. We are always looking to speak to successful bloggers and journalists about potential opportunities that arise. If you're a journalist and looking for more information or to run a story about Out Of Office please get in touch with us on 020 7157 1571 or at [email protected]. Managing Director Darren Burn was a former ITV journalist and has appeared on television several times to talk about the brand and as a commentator on various issues regarding travel. He even took on The Graham Norton Show red chair! Darren appeared on BBC Radio Scotland with Kaye Adams to talk about the reason he founded OutOfOffice.com alongside travel journalist Simon Calder. “The LGBTQ community has 23 per cent more disposable income than their heterosexual counterparts, they travel more frequently and spend more when in resorts,” says Darren Burn, the managing director of TravelGay.com, a gay travel, entertainment and lifestyle guide, and OutOfOffice.com, which arranges tailor-made holidays and gay group trips. 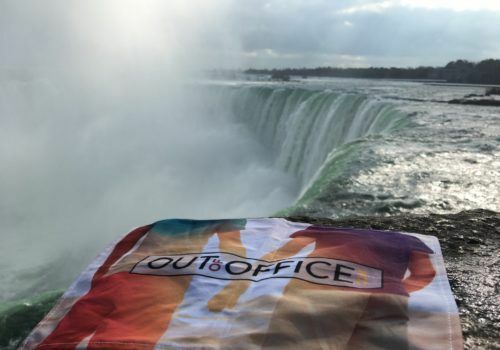 LGBT travel company OutOfOffice.com has purchased travel guide website operator Out4You for a “six figure sum” to help accelerate its growth plans. Ross Marshall may be best known as the boss of Your Golf Travel, but he is also an investor in the biggest LGBT travel firm in the world. 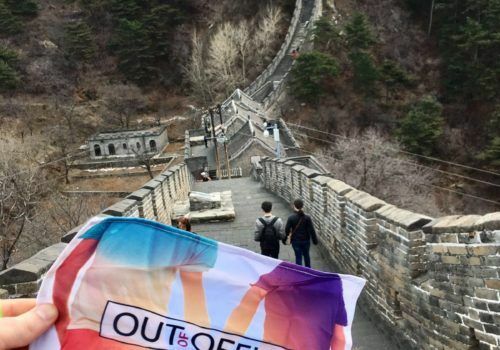 OutOfOffice.com, founded by Darren Burn, a former ITN News journalist, yesterday acquired Out4You, the company behind the TravelGayAsia.com and TravelGayEurope.com websites. It is aiming to raise £10 million to invest in growth. Given that Grindr, the gay dating app, was valued at $380 million in its recent sale, it could be money well spent. 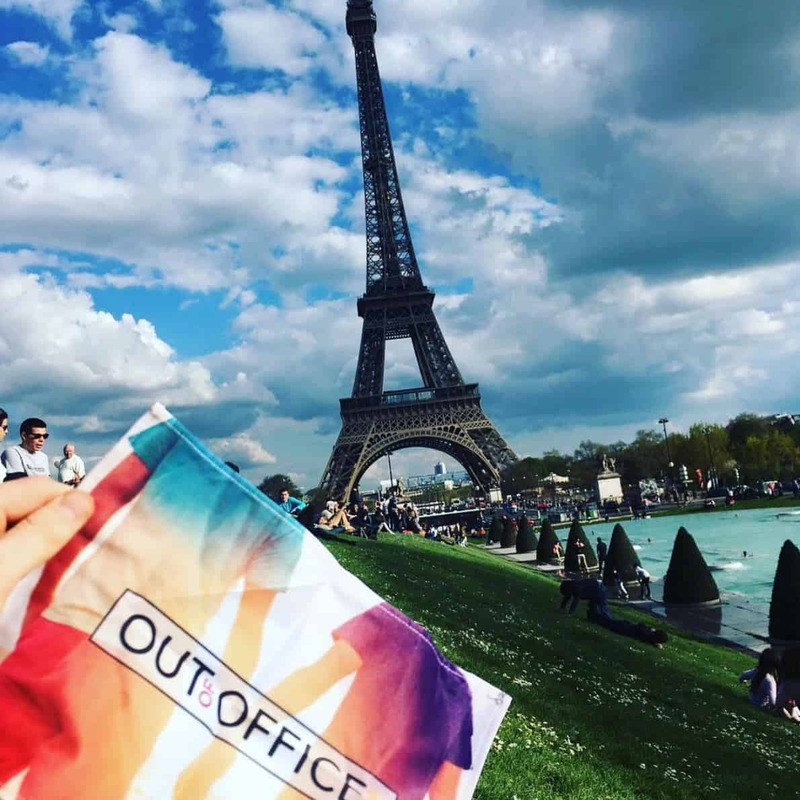 LGBT travel firm OutOfOffice.com yesterday acquired Out4You, the company behind the TravelGayAsia.com and TravelGayEurope.com websites. LGBT-friendly luxury travel company OutofOffice.com has enjoyed month-on-month growth since launching in January. As co-founder Darren Burn - an IoD 99 member - looks towards expansion, he asks our expert panel how best to attract venture capital. A new survey showed a quarter of LGBT travellers hide their true selves on holiday. Where, aside from the obvious hotspots, can you feel safe? 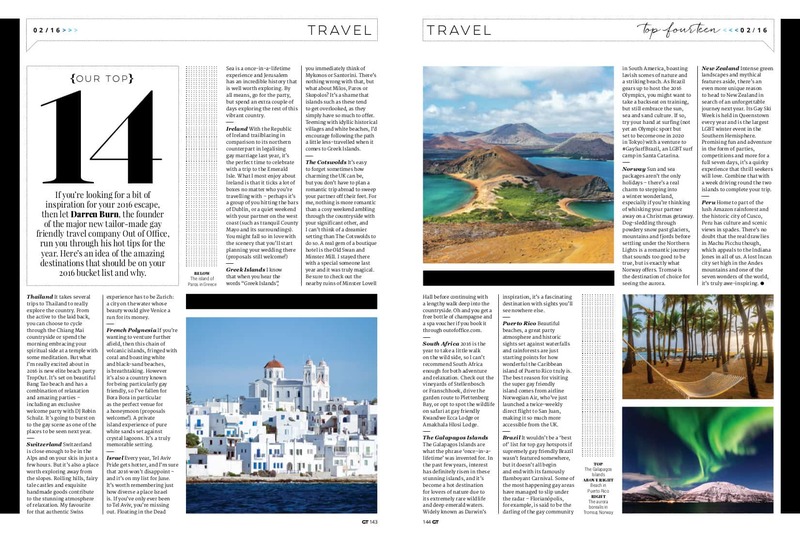 OutOfOffice.com spoke to the Independent to give our top destinations. Israel Tourism Ministry say reaction to controversial Tel Aviv Pride ad was "priceless"
Speaking to LGBT travel company OutOfOffice.com, Naama Oryan-Kaplan, director of the UK and Ireland for the Israel Government Tourist Office, said: "Initially, social media was buzzing with disgust and bafflement at the teaser billboards plastered across London, and it is easy to see why; our messaging was controversial and lacked information. Out Of Office ran a travel survey to examine LGBT consumers' travel trends. The results found that 61% of LGBT travellers wouldn't travel to destinations where it was illegal to be gay. It was personal experience that drove Darren Burn to launch LGBT travel specialist OutOfOffice.com. "I went to Egypt with my ex-boyfriend a couple of years ago and I spent ages researching where was safe and open to go," he says. "But when we got there the hotel was really unwelcoming - we had to find somewhere else. I realised I should be able to go anywhere in the world and have that reassurance." Outofoffice, a new internet-based lesbian, gay, bisexual and transgender (LGBT) luxury travel company, has turned over £250,000 since launching last month. OutOfOffice.com, a new start-up offering gay-friendly holidays, has proved a hit with travellers across the globe. 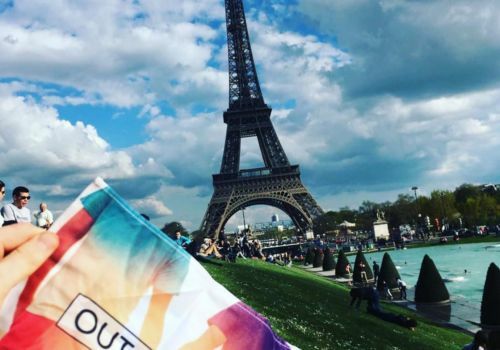 OutOfOffice.com aims to become "first port of call for gay travellers"
A new LGBTI-friendly travel company is being launched by former ITV News journalist Darren Burn.